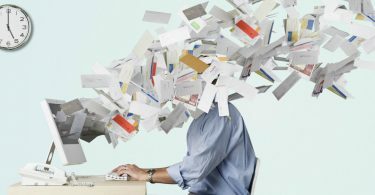 Information Overload, a big obstacle to productivity. How to fight it? Copyright © 2017. Created with by alvistor team.